$35.97 Wheeler Savage Arms Barrel Nut Wrench Set # 123038 New! 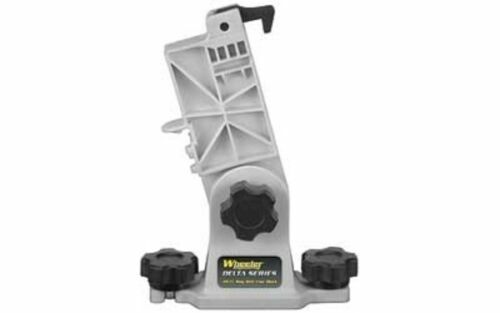 Buy: $42.99 Wheeler Firearms Accurizing Torque Wrench with Inch/Pounds Measurement - NEW! 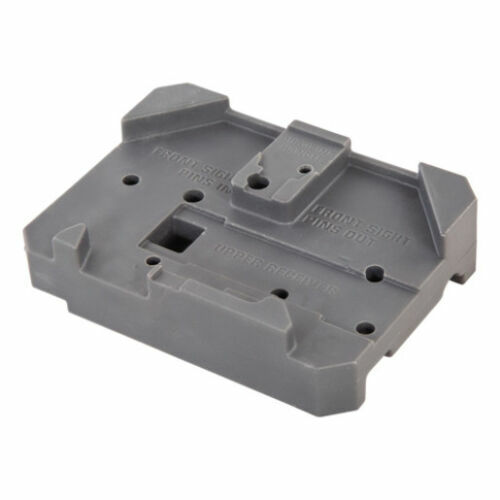 $25.97 Wheeler Universal Bench Block for M1911-Style PSTLs 672215 New!